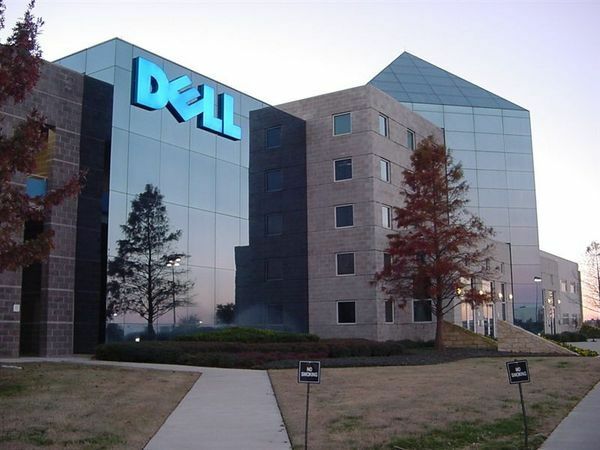 Microsoft's investment may not necessarily mean that it will have a significant share in the Dell, but will engage in fundraising for the implementation of the deal. Bloomberg first reported on the alleged intentions of Silver Lake Partners to take over Dell, and later the Wall Street Journal confirmed the reports stating that Silver Lake, Michael Dell, and at least one more investor are trying to raise 22-25 billion dollars to redeem all of the company’s shares at a price between 13-14 U.S. dollars. It is speculated that in order to make this happen additional investors could be Microsoft, which could invest 1 to 3 billion U.S. dollars. Specifically, Microsoft is no stranger to investments in other technology companies, as they have already invested in Facebook, Barnes & Noble, Comcast and Apple.